Learn and understand how you can perform a wide range of tasks on your new Windows computer, including managing files, browsing the internet, and protecting yourself, as well as interacting with Cortana. 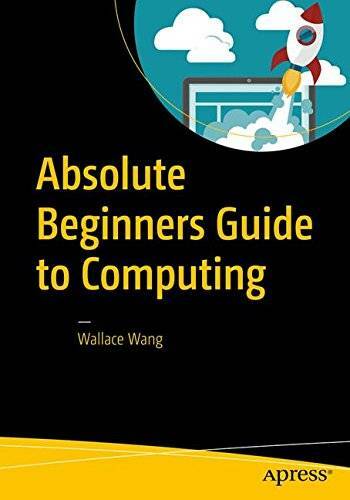 Using Absolute Beginners Guide to Computing you will see how to use Windows, and how you can connect and communicate with others. 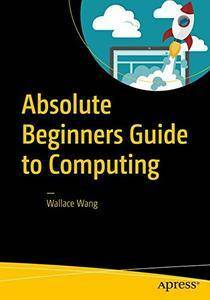 You will learn the basics of browsing the web, how to send email, and sign up for services. You will learn about some of the social media sites such as Facebook and Twitter. You will also learn how to connect and use external hardware, and process digital music, photos, and video.